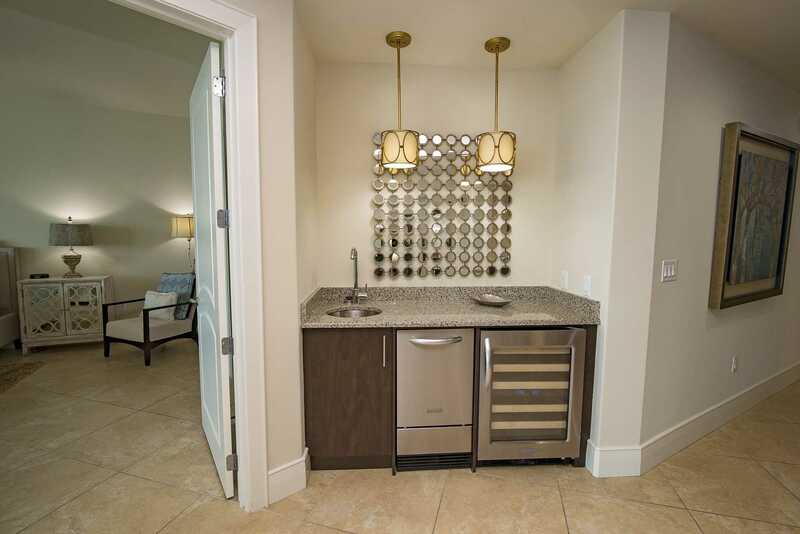 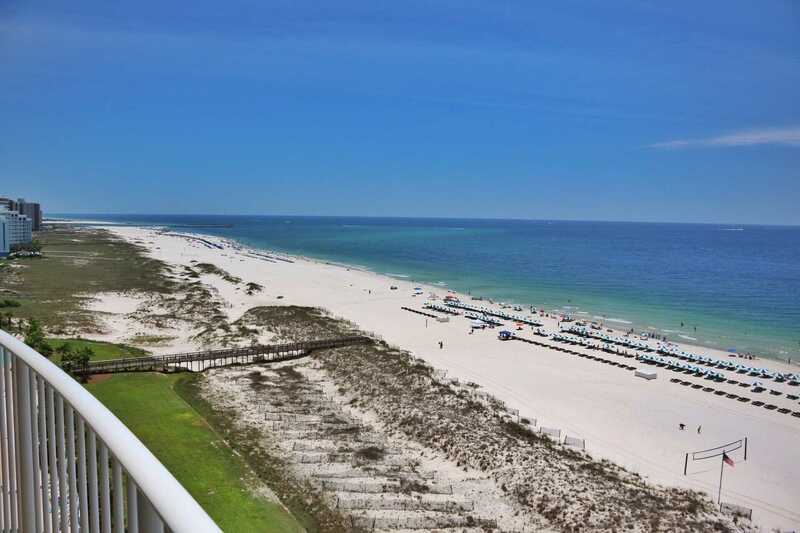 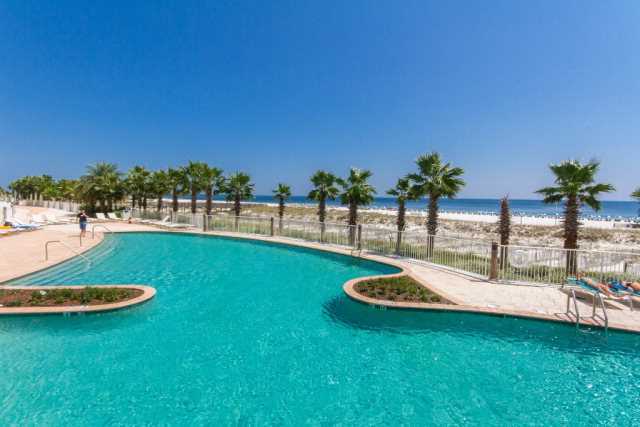 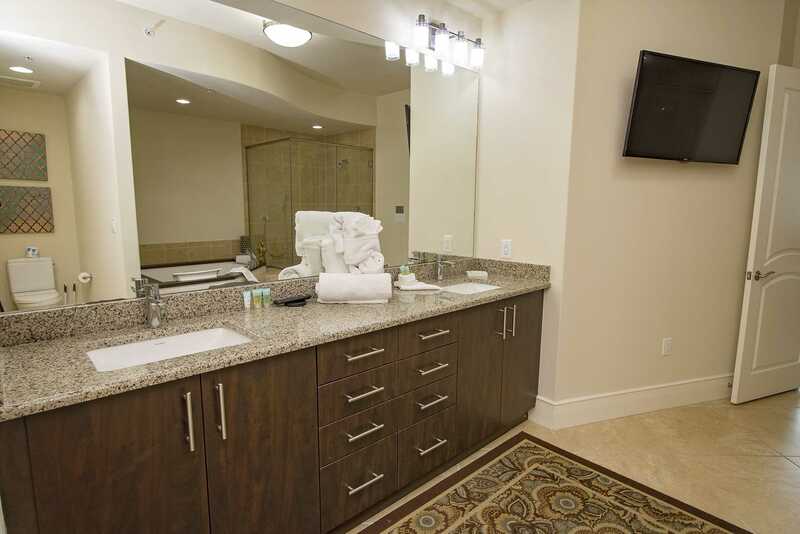 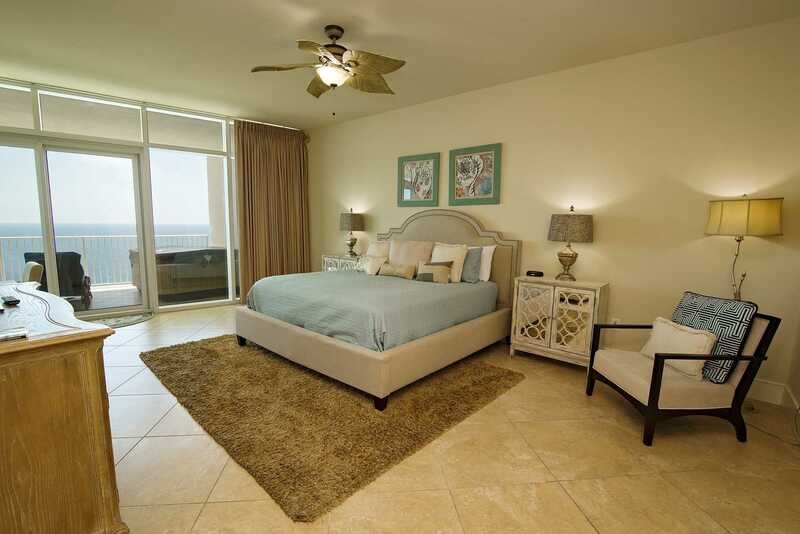 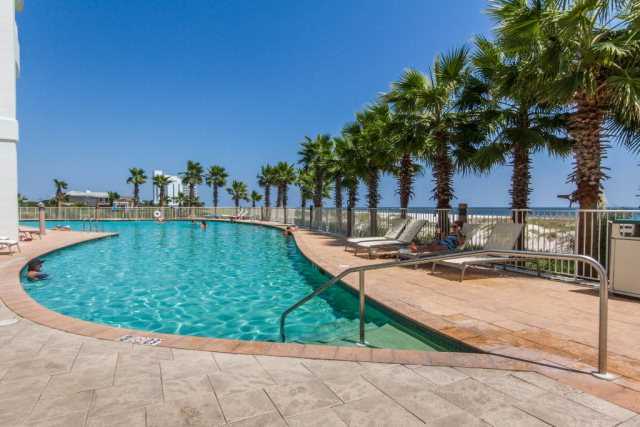 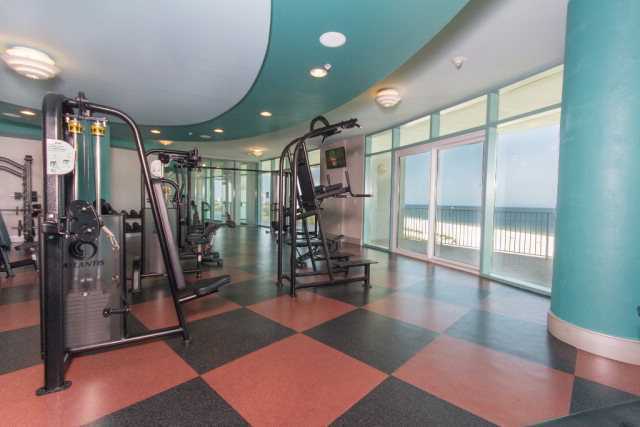 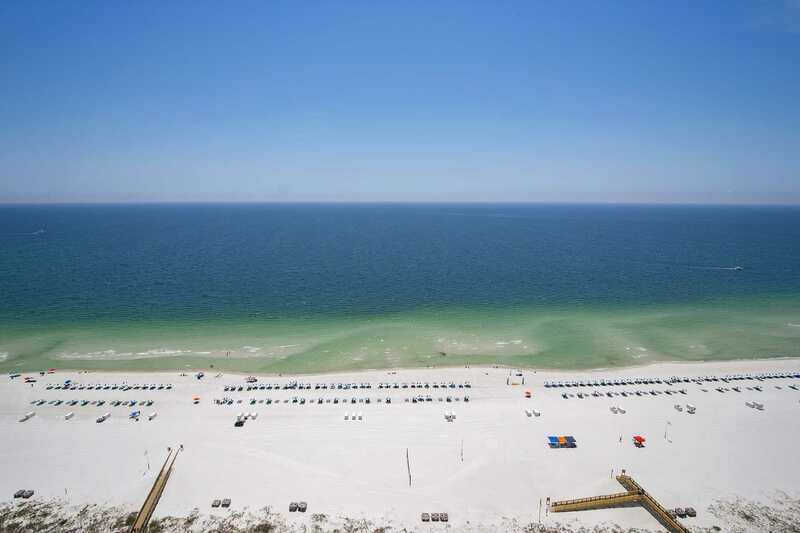 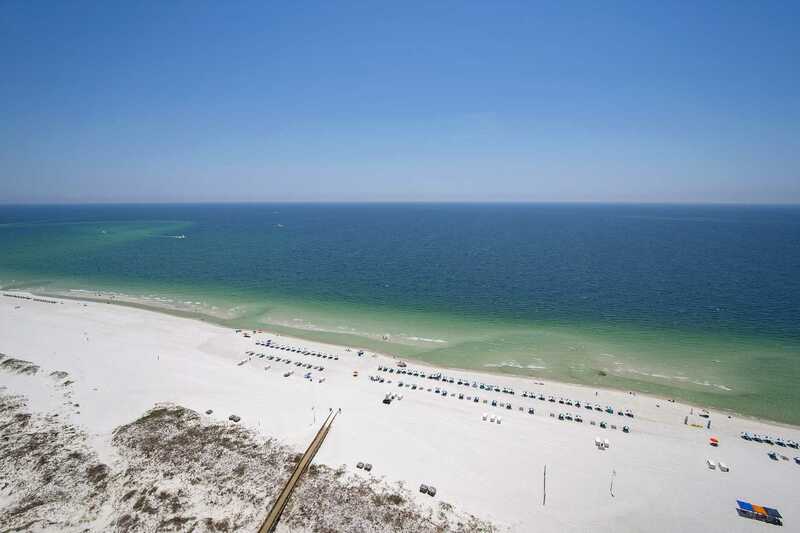 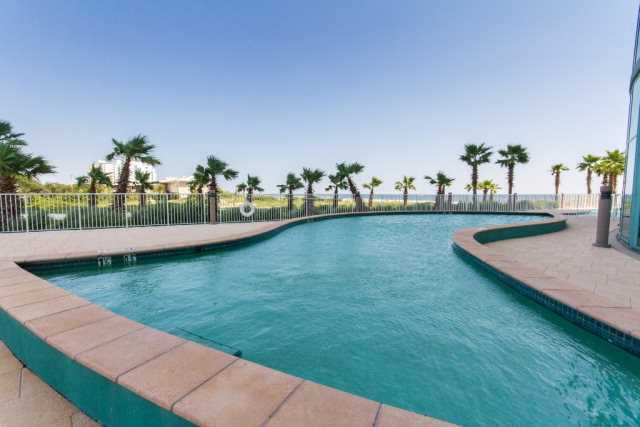 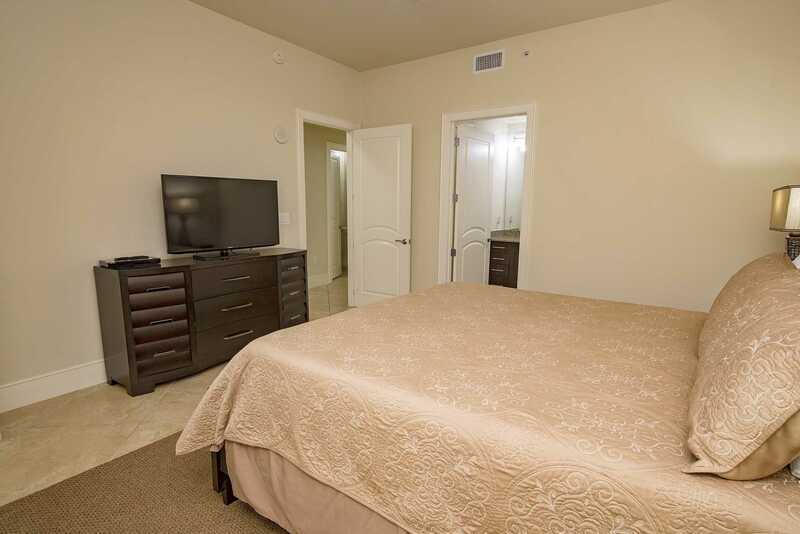 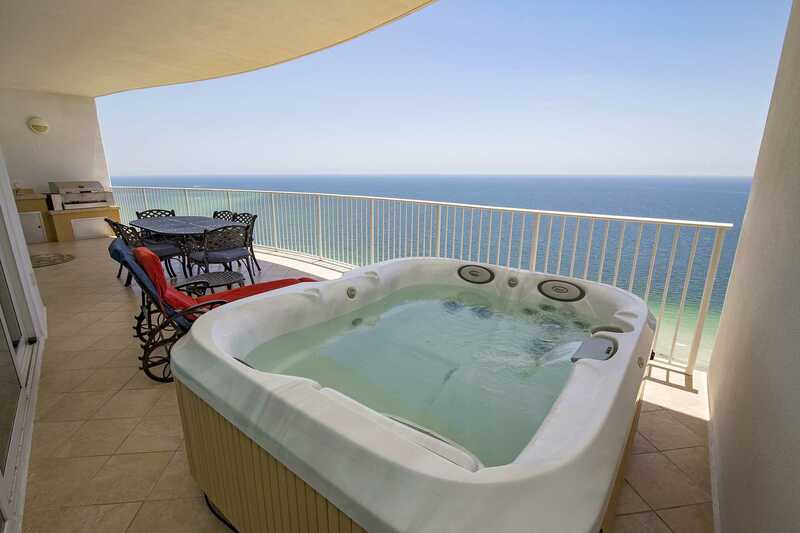 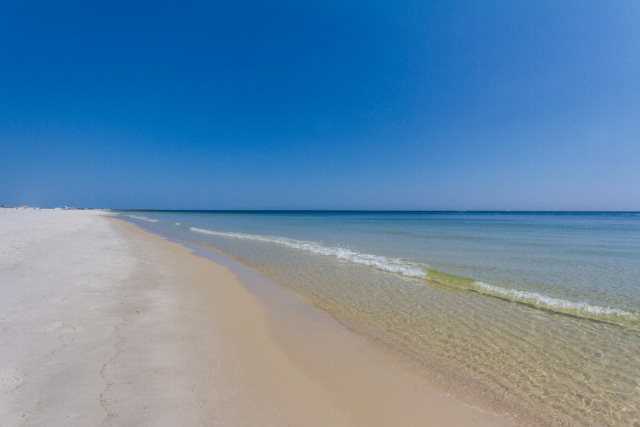 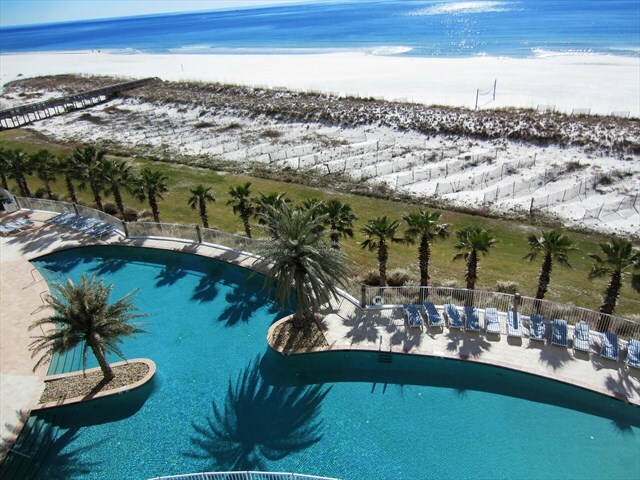 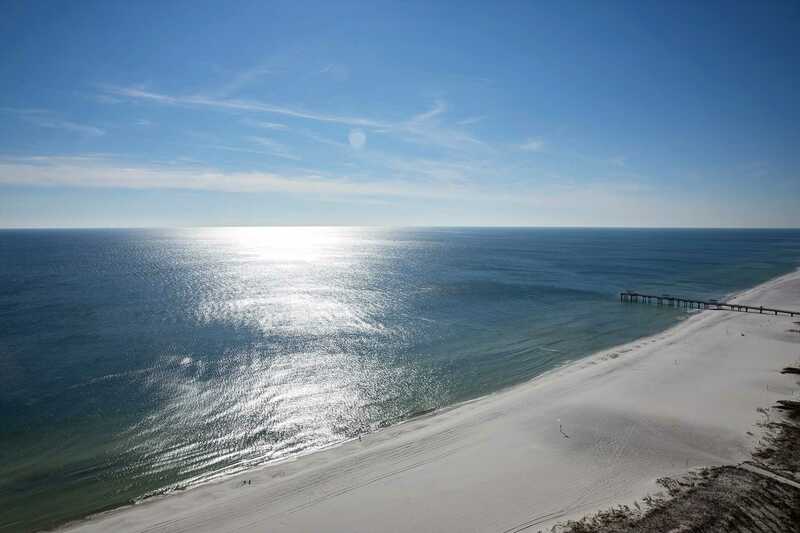 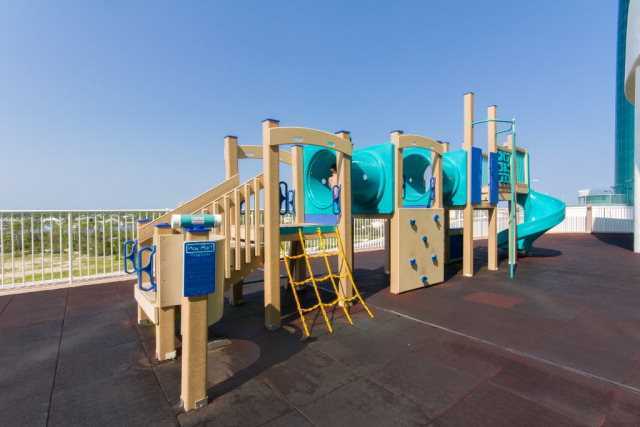 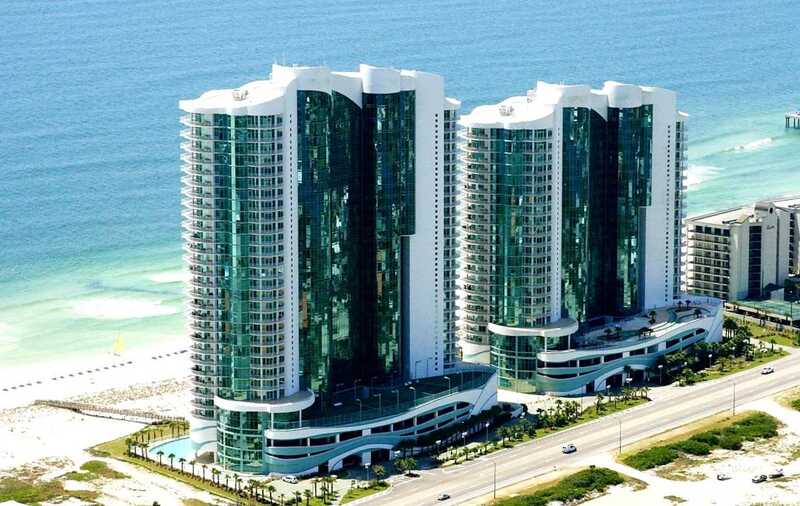 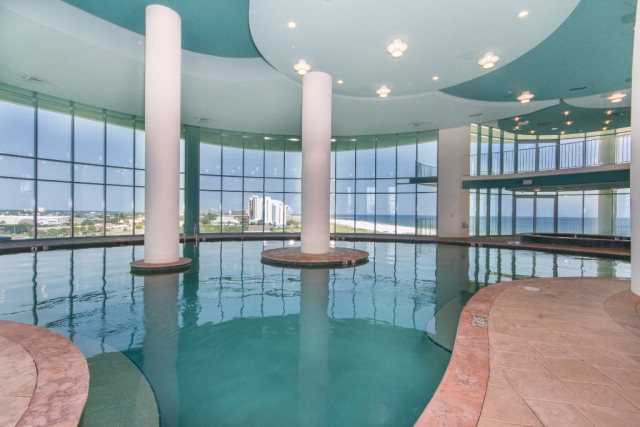 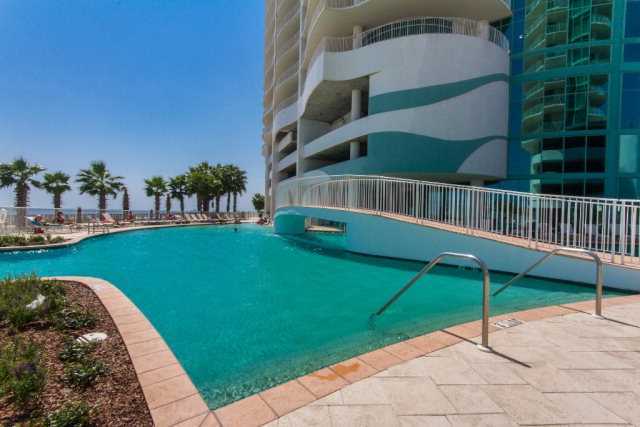 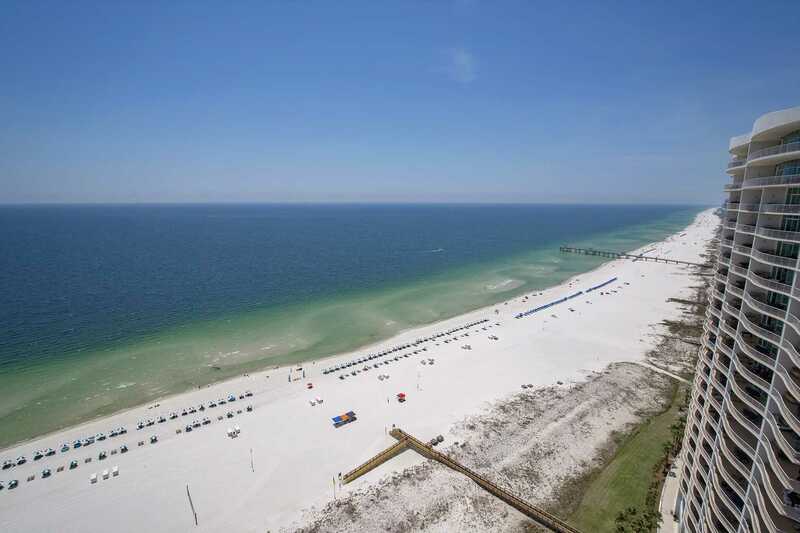 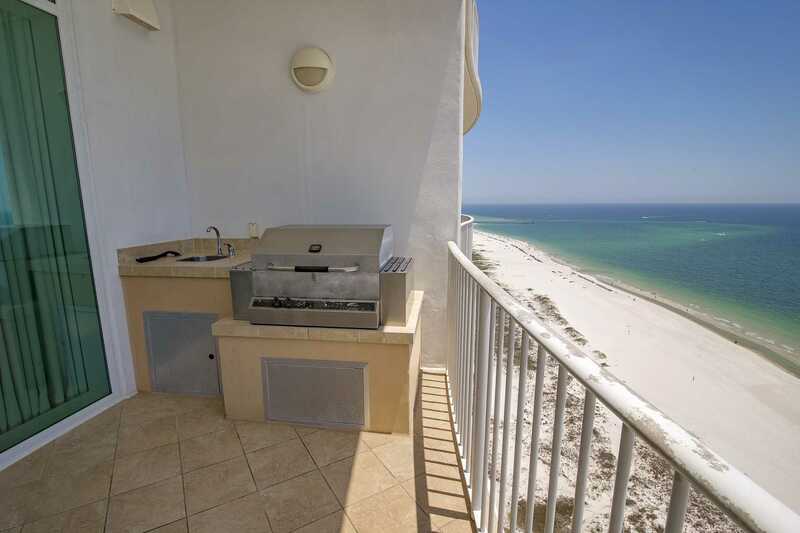 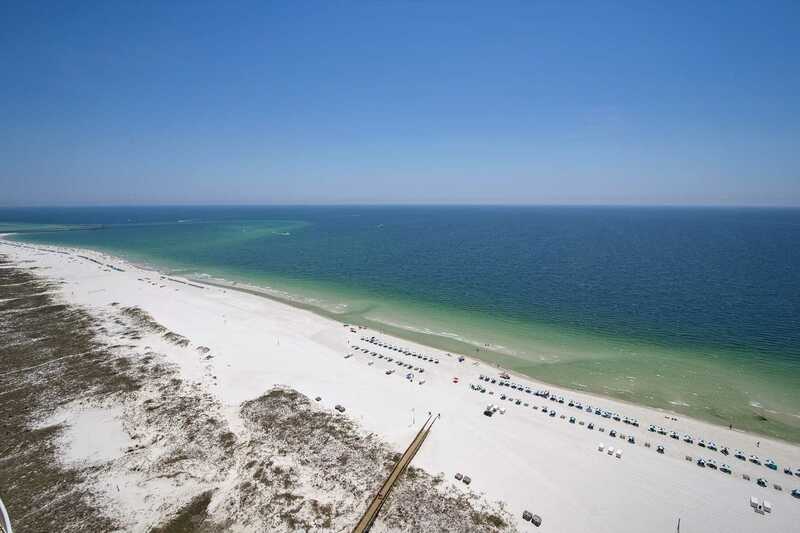 Turquoise Place condos are luxury Gulf front rentals located in Orange Beach, Alabama. 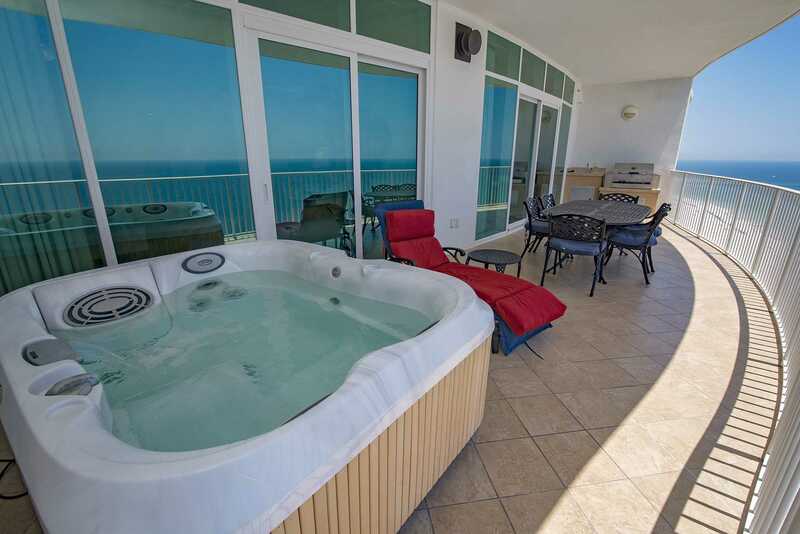 This resort features exclusive outdoor accommodations (private hot tubs and gas grills on each individual beachfront balcony) that set it apart from any other! 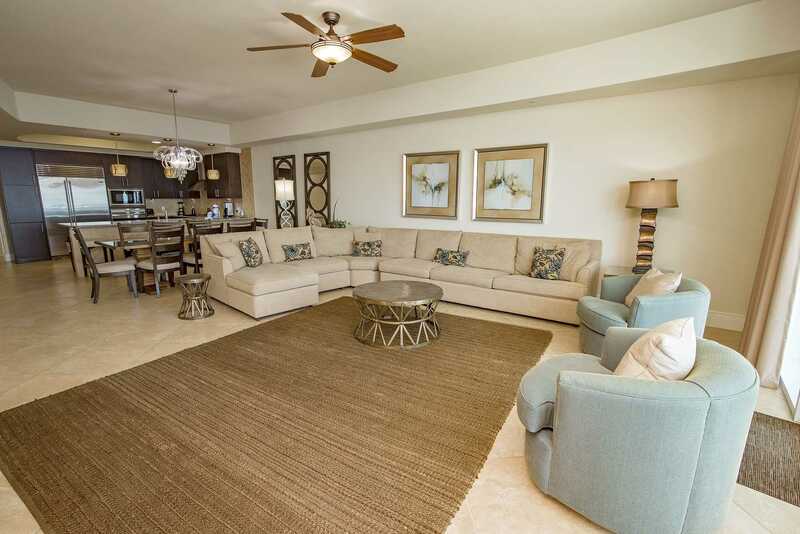 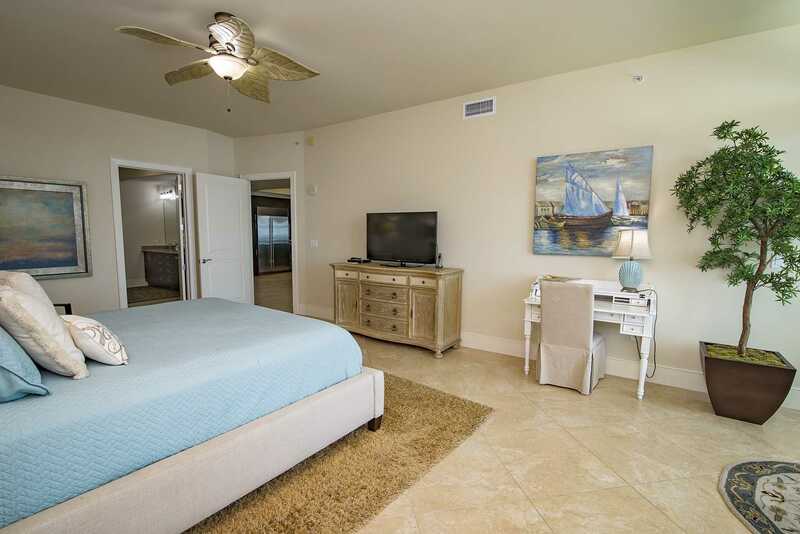 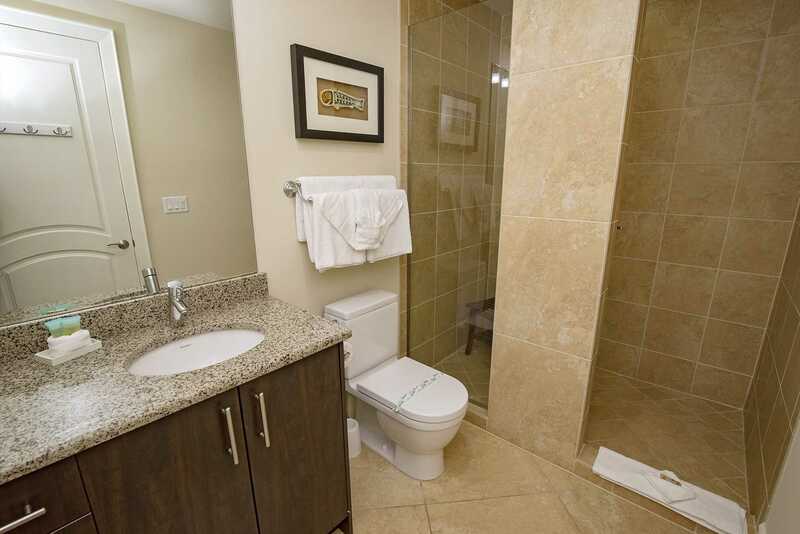 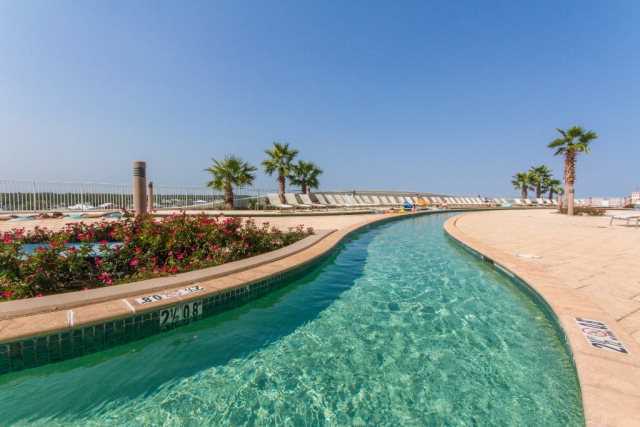 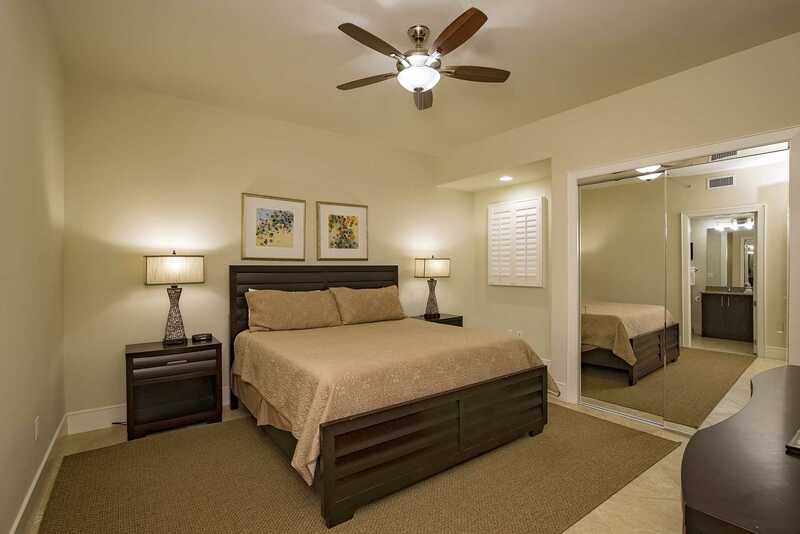 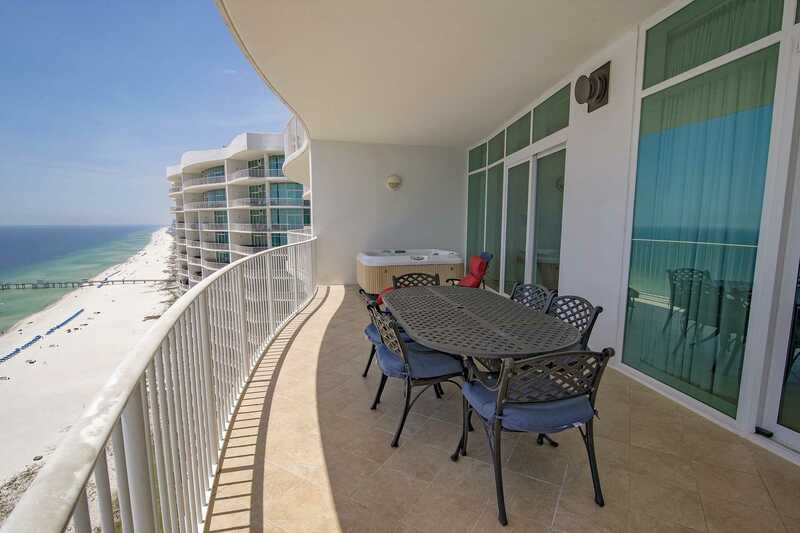 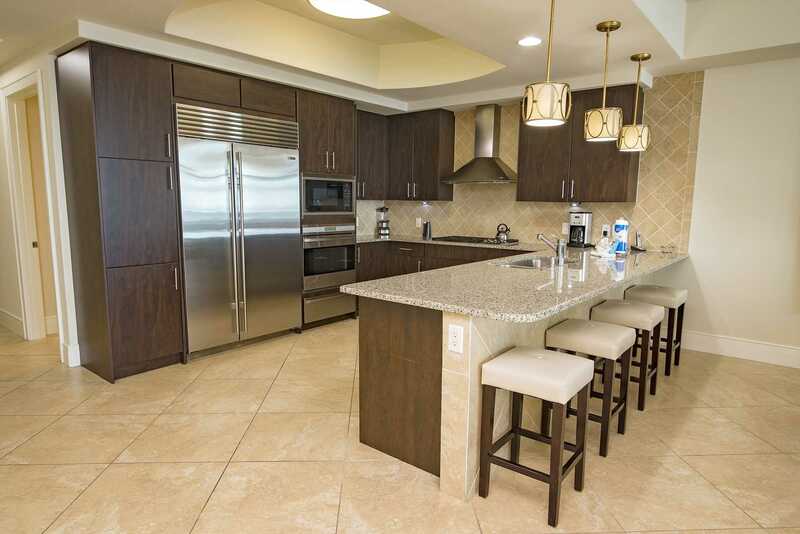 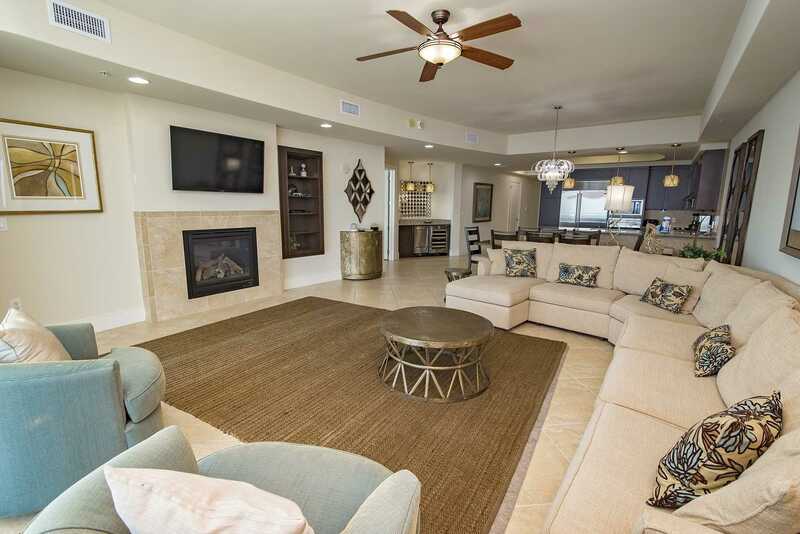 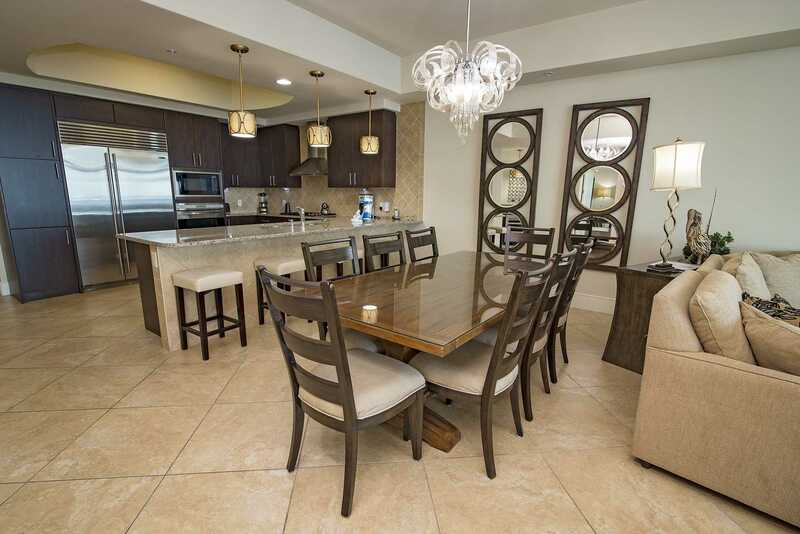 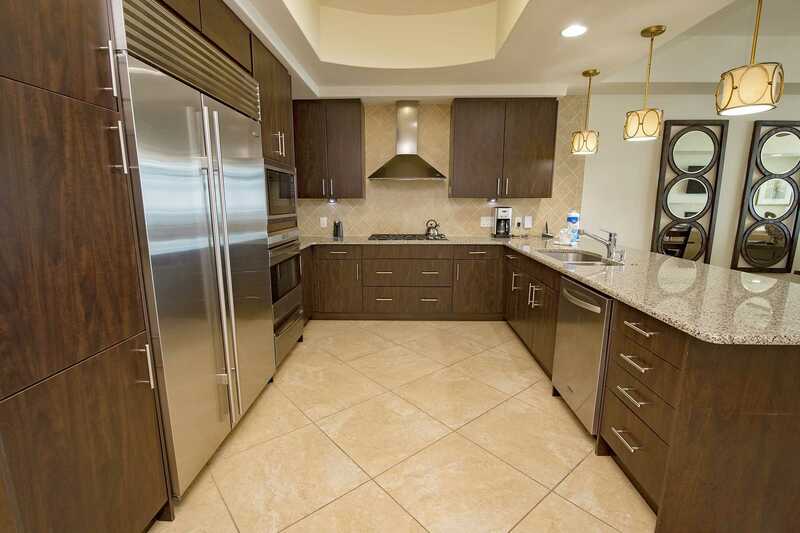 Turquoise Place 2207C is a beachfront condo with 3 bedrooms and 3.5 baths and over 2400 square feet. 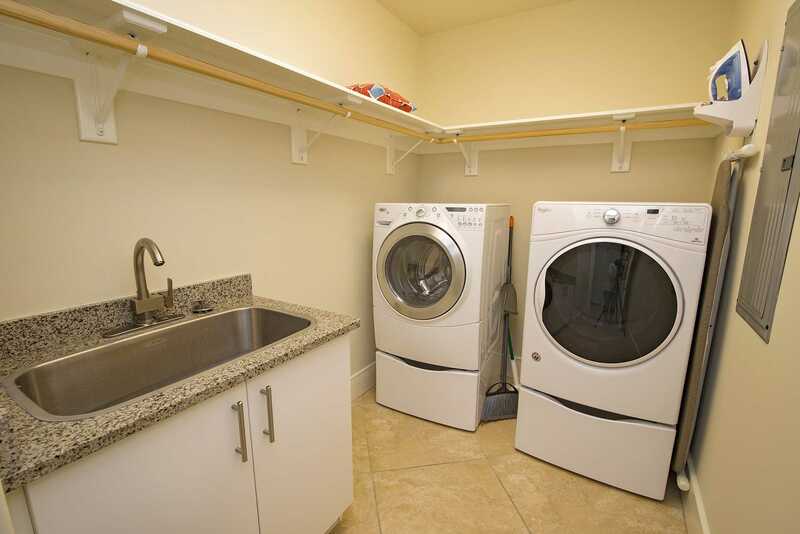 This is one of the newest units in the east tower. 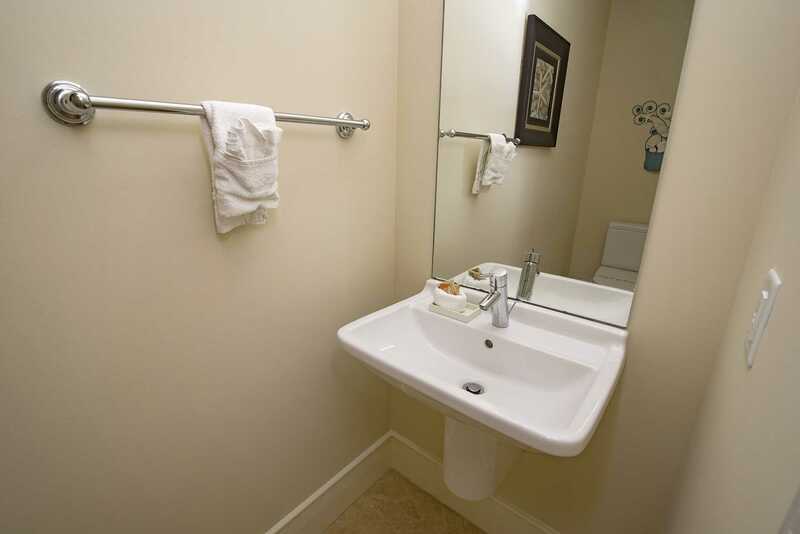 It has been professionally decorated with a contemporary flair by one of the top designers in the area. 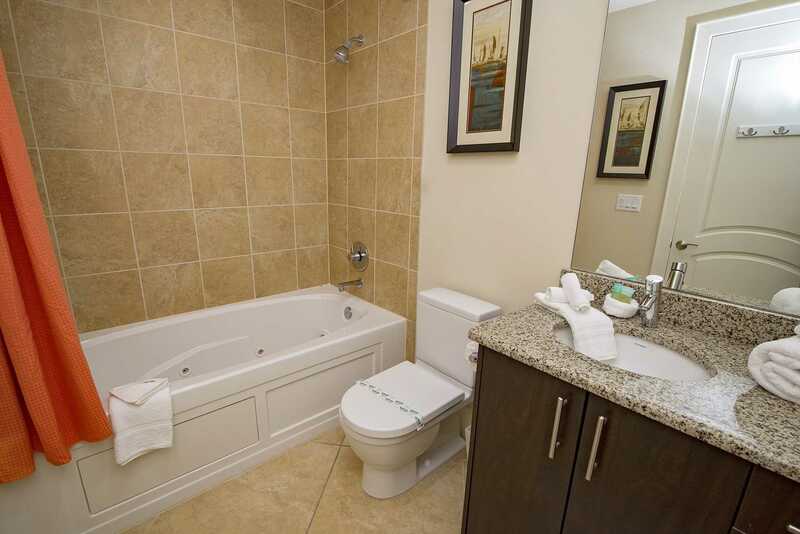 Upgraded tile throughout and upgraded surround sound with Ipod docking station. 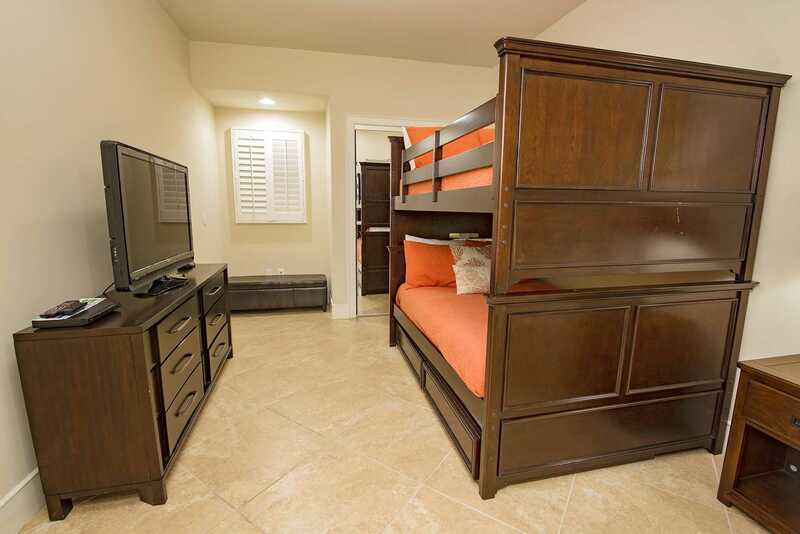 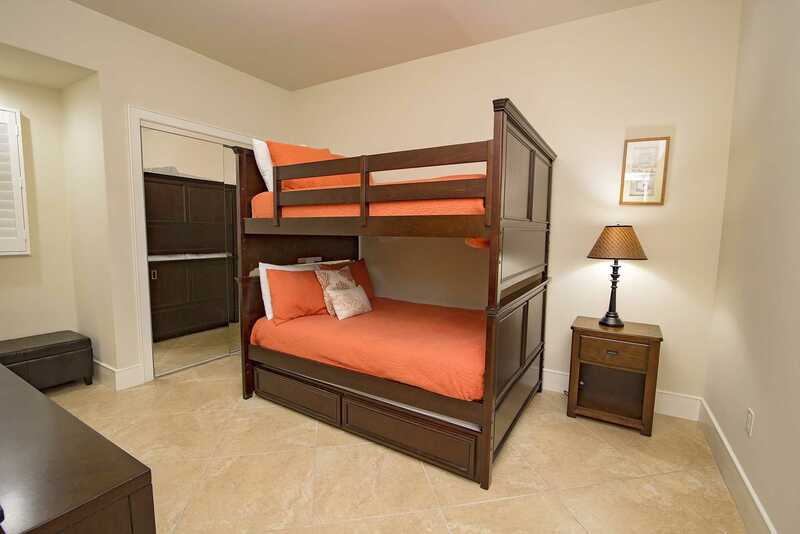 There is a king bed in the Master, King in second bedroom, Full over Full bunks with a Twin pull out sleeper in third bedroom, and a sleeper sofa in the Living Room for sleeping a total of 11. 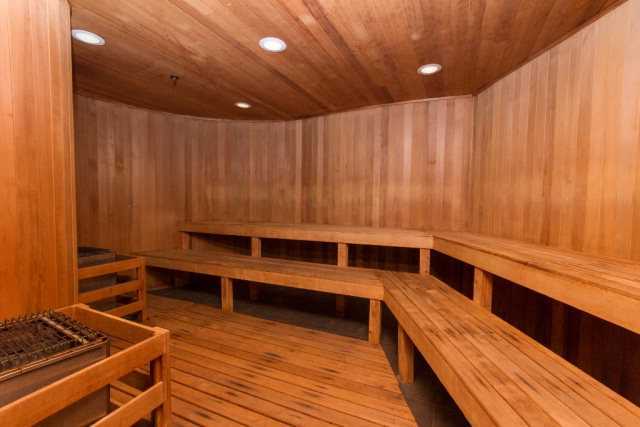 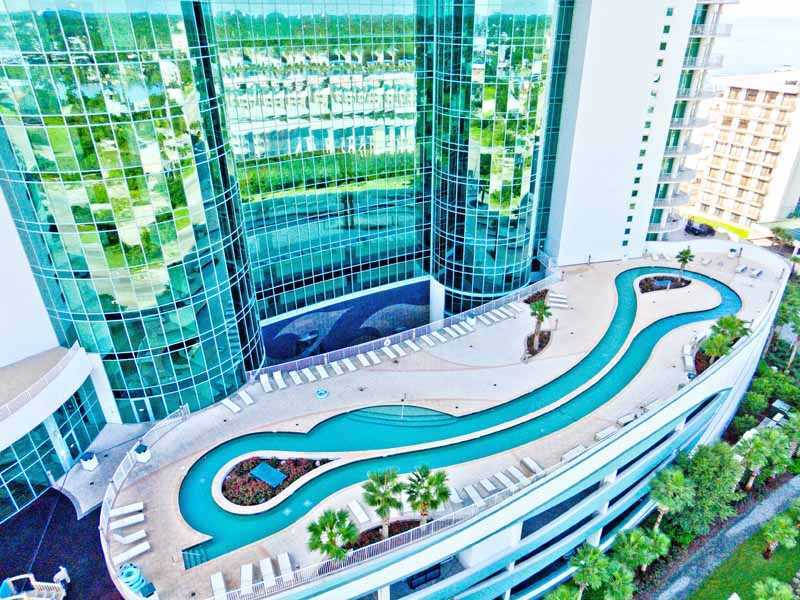 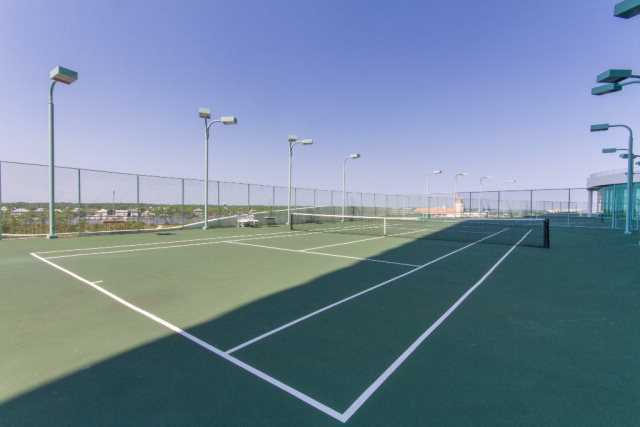 At Turquoise Place, you have full access to all amenities, including an outdoor Lazy River, tennis courts, 2 huge outdoor pools (one which is heated seasonally), 2 Huge indoor pools/hot tubs with spacious steam rooms and dry saunas, along with a state-of-the-art fitness center. 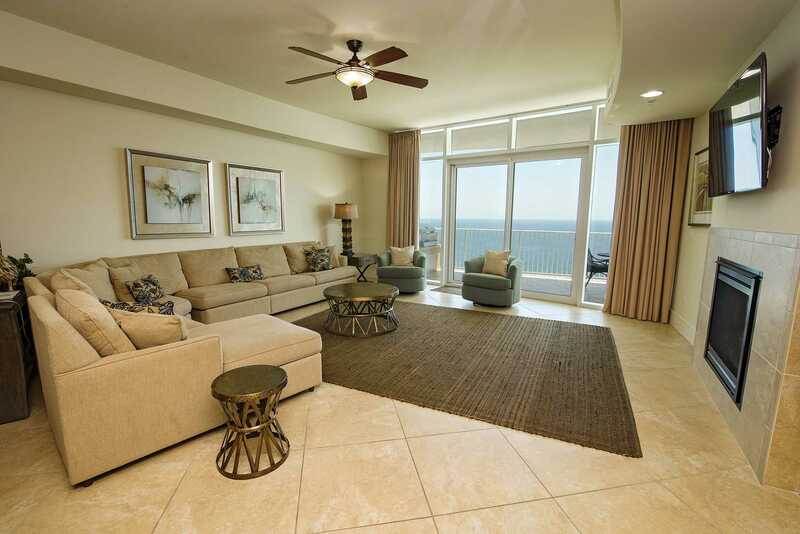 If you want to stay on the beach in the lap of luxury, this is it!